Famous for: Science Buffs, History Lovers. Entrance Fee: 40 Rupees per Indian citizens, 85 for Foreigners, 20 Rupees for Garden Visit. Visiting Time: 9:30am to 4:50pm; the museum is closed on Monday. Indian Institute of Advanced Study is a well-known Indian research center and is a marvelous work of Scottish Architecture. The Inside of this monument is teak-paneled and there is an entrance doorway, a huge staircase and fireplace which best parts to sightsee here. It is also referred to as Viceregal Lodge and has been host for many events and conferences including Shimla Agreement 1947. You will find a beautiful drawing room, a dining hall and a magnificent ballroom in the interiors and the architecture will center blow your mind with its intricateness and exquisiteness. Washrooms are built within the monument and Lockers are also available to store your things before entering. You can take water bottles with you but also make sure that if you are entering with kids they don’t touch anything as it is not allowed totally. Wear your sports shoes and after discovering the center come outside and soak in the aura of striking mountains of Shimla. Photography is prohibited in the center. If you get hungry while exploring it, there are many places inside where food is catered. 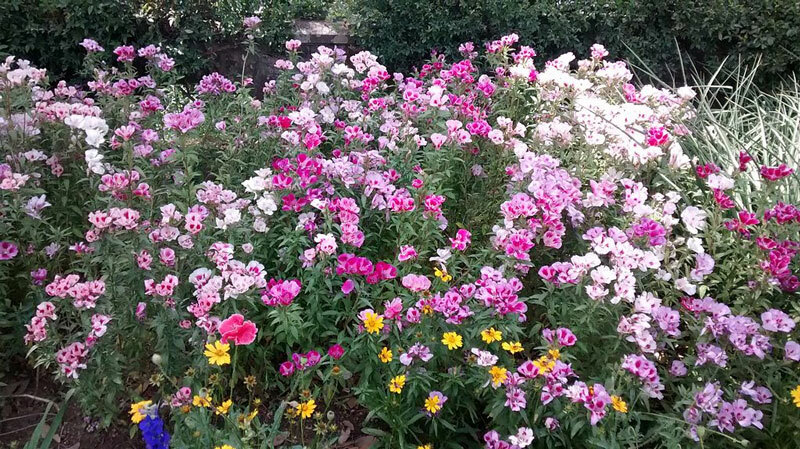 The garden and lawns around the premises are a must to visit as they are quaint and endearing with lush greenery. Visit Manorville Mansion, Annandale and be an ardent shopaholic at the Mall road of Shimla. Don’t forget to take the museum photographs available at ticket counters as souvenirs from your trip. Guides are readily available in Hindi and English and will completely lead you through the history of this beautiful monument. Shimla has quite lovely weather round the year and daytime is idyllic to visit as you will get plenty of time to roam around and immerse yourself in the stunning architecture. You can take any bus or rickshaw in Shimla and it will take you to this research Centre. 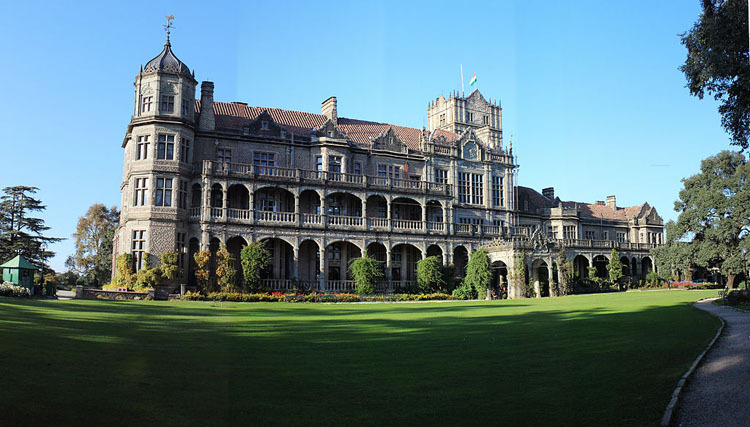 Located at a great altitude, Indian Institute of Advanced Study in Shimla is one of the prestigious research Centre and a historical monument to explore. There are mesmerizing vistas all around, the interiors are pristinely created and the lawns are too beautiful to soak yourself in. It was constructed in 1884-1888 and initially was the residence of Lord Dufferin. The architecture was the main vision of Henry Irwin who was hired to manage the construction of this grand structure. Post-Independence, it became a residence to India’s President and apparently works as a research Centre and an Institute. Indian Institute of Advanced Study in Shimla is endearingly a work of skilled architecture and tells about the historical legacy of India that our British colonizers left. This masterpiece is now utilized as a research Centre but the monument is wonderfully preserved and every inquisitive tourist is proudly and warmly welcomed to explore the place and take a glimpse at the heritage of India that Shimla boasts itself of. Roaming around this beautiful monument, you will certainly see yourself in the state of total nostalgia of ancient times and also the blend of this place’s charm with the allure of Shimla make it totally a stand out. So, next time you are in Shimla, don’t forget to visit the Indian Institute of Advanced Study and be awestruck by its fine art and architecture!